Glassdoor is a jobs and career marketplace that allows people to search for jobs and companies to recruit top talent. 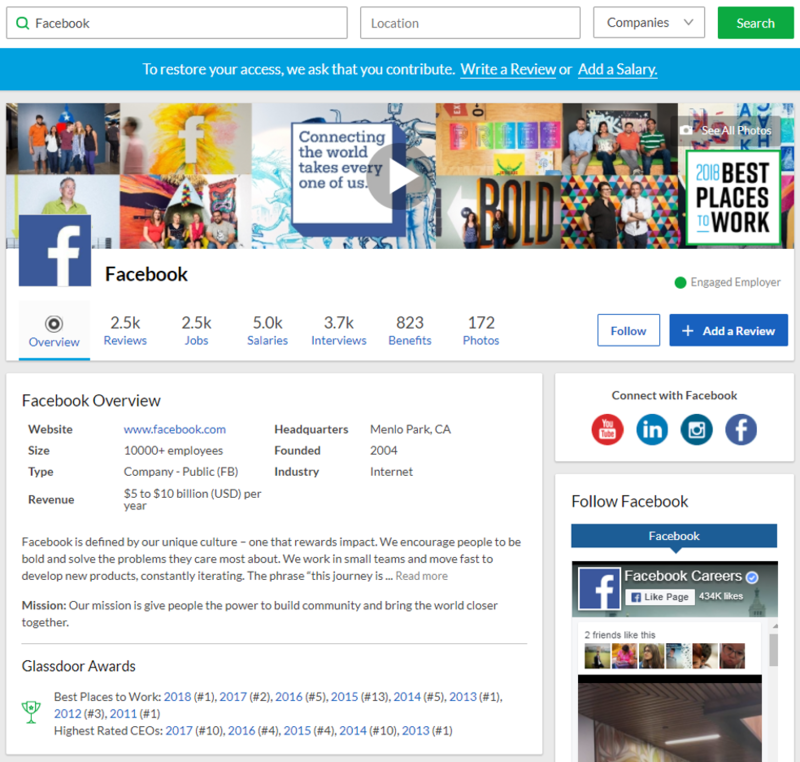 Glassdoor offers members job listings, as well as access to proprietary user-generated content including company-specific salary reports, ratings and reviews, CEO approval ratings, interview questions and reviews, benefits reviews, office photos and more. In addition, thousands of employers are using Glassdoor for Employers to support their recruiting and employment branding efforts. Glassdoor was founded in 2007 by Robert Hohman, Rich Barton and Tim Besse. *Based on Preferred Stock Price, Glassdoor does not have a stock symbol since it is currently private and is yet to have an IPO. FunPlus is a global digital entertainment company. EquityZen does not have an affiliation with, formal relationship with, or endorsement from Glassdoor or any companies featured above.